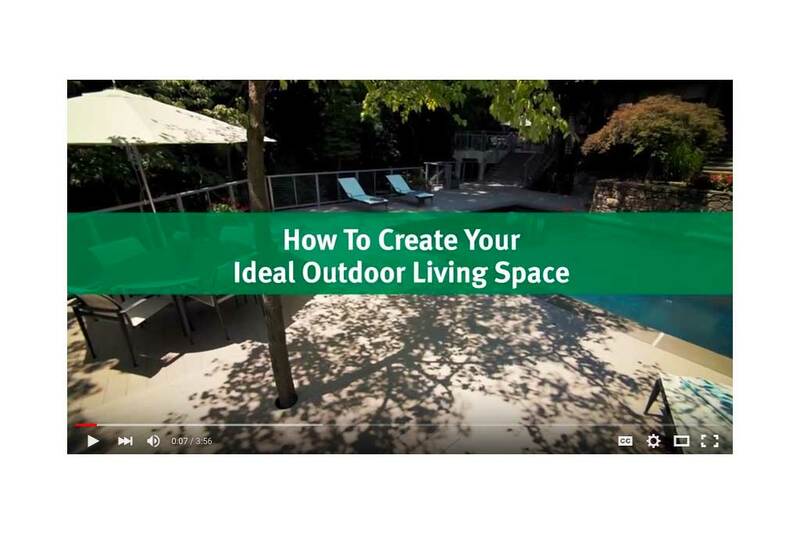 If you are thinking about adding an outdoor living space—such as a deck or screened room—onto your home, this video is a must-see. It takes you through the important steps every homeowner should take to ensure a successful project. How to Hire a Contractor—What to look for to make certain your contractor is qualified and that your project will be built to code. The Planning Process—How make the best use of your space to meet your needs and maximize your budget. The Build—What to expect during the construction and final inspection processes.